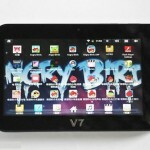 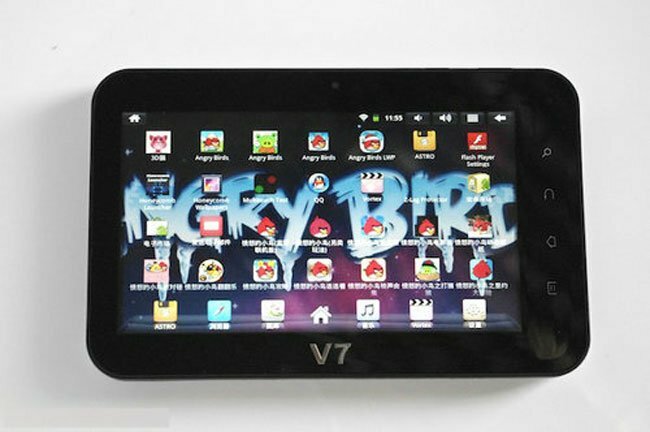 Angry Birds is probably one of the most popular mobile games of all time, we have seen plenty of Angry Birds merchandise, including some soft toys, and now we have the first Angry Birds themed tablet, the Wopad V7+. 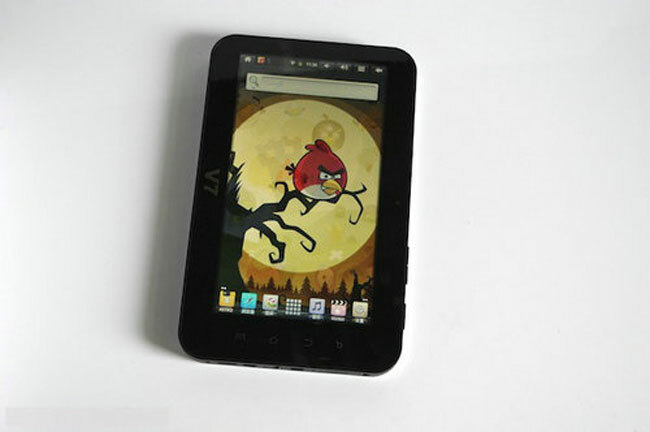 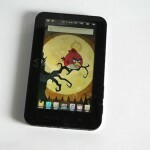 The Wopad V7+ comes with Android 2.3 Gingerbread and a Cortex A8 processor, there is 512MB of RAM and 4GB of storage, and it features a 7 inch capacititive touchscreen display with a resolution of 800 x 450 pixels. 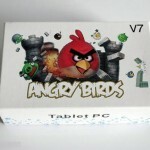 As you can see from the photos the tablet seem to feature quite a bit of Angry birds branding, including the packaging and he home screen and apps. 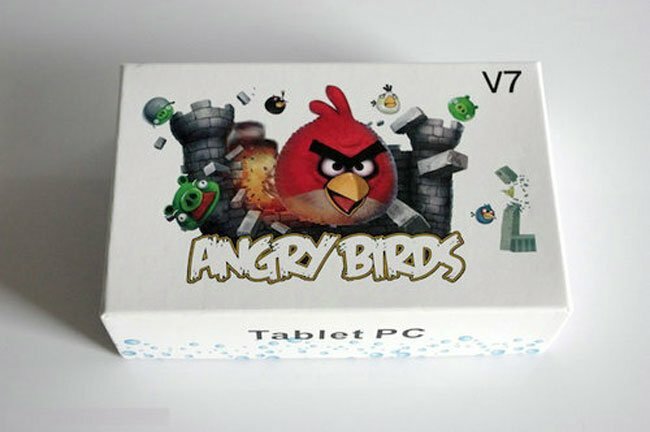 According to TechCrunch, this is not an official Rovio Product, and there are no details on whether the company who made the tablet has signed any sort of deal with Rovio.